A good social media strategy starts with an idea, A great social media strategy starts with a plan. Planning is everything! A great idea needs solid planning and that's where the power of organizing comes into play. Whether you're managing a brand or your own social media, managing and streamlining your social media content results in a smoother execution. In this blog post, we will highlight every process that needs to be streamlined in order to execute the perfect social media content calendar. Social media planning has 3 basic focus areas. All of which need a dedicated method to ensure consistent results. Collecting and managing your social media content is by far the most time-consuming. 1] Google Docs: I don't know what would I do without the Google Drive. 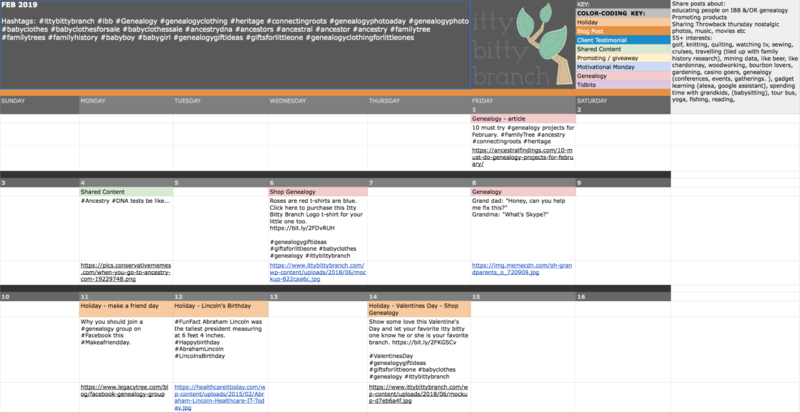 From creating social media content calendars for clients to organizing our own content, I use this tool to the brim and you should too. What I like to do in Google Docs, is create a folder for each brand and create a spreadsheet in the folder where I can plan monthly content calendars, list ideas, put links of frequent places to get content inspiration from and also add any necessary information, logins, promotions that will be significant for the branding and marketing. 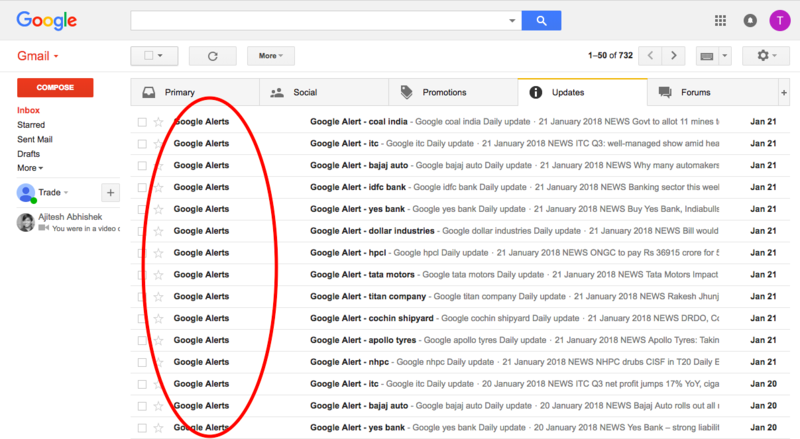 2] Google Alerts: Signing up for Google Alerts is a great idea here's why. Google Alerts allows you to sign up to receive emails once Google detects your business being mentioned online. This is amazing considering the fact other businesses are mentioning you in articles or other content. Use this tool to share with your followers that your business is being mentioned. Don't forget to tag the company who mentioned you. Also, you can sign up for other alerts. The alert doesn't have to be just the name of your brand. You can sign up for any industry keywords. For example if the brand you manage is Aldo, then you can add "Aldo" as an alert and also add "bags and shoes" or "footwear" as an alert to keep yourself updated with the industry news and activities. By streamlining ways you collect content, the most time-consuming part of your process gets easier! Now that you have all your content planned, the next step is to make execution easier. 1] Effective Social Media Management Tools: Managing different brands on social media can be daunting. Use of some budget friendly social media tools such as Hootsuite, Sprout Social or Buffer to make it easier to schedule and plan out your social media content. Also, if you are only on Facebook, it's a good idea to use their scheduling tool located in the "create a post" box. Otherwise, you can manage all your platforms from just one place. 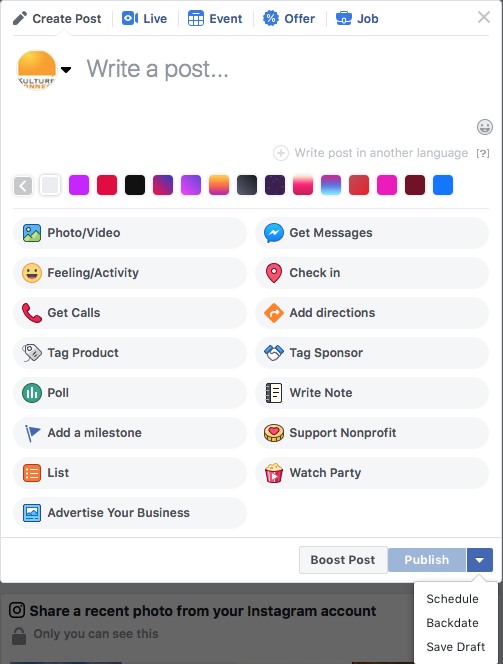 It makes it easy to schedule posts for platforms including Twitter, Facebook, LinkedIn & Instagram where there is no way to schedule future posts directly from the platform unless it's Facebook. These tools not only help with scheduling posts, but also make analyzing the performance of your posts easier. 1] Social media metrics is something that every marketer refers to before planning the next strategy. Analyze your monthly social media performance and keep track of the followers you gained or lost. 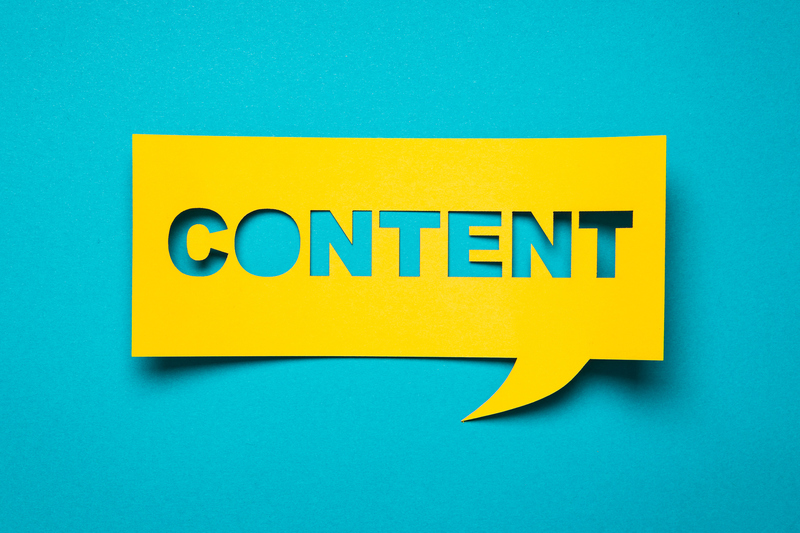 The sentiment of the posts and tracking which social media channel is garnering the most attention will help you plan your future content and this will also make researching and managing content easier. Luckily, all of the social media management tools we referred to above have a built-in analytics feature where they track performance of your content and give you an overview of your performance. 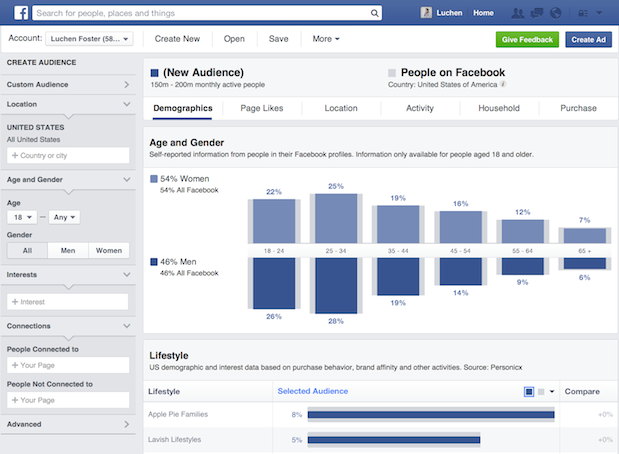 Some of these may come with a premium or a business package, that you have to invest in or you can also refer to the insights and analytics provided by the specific social media platform for example, Facebook has Facebook Audience Insights. When these 3 areas work together, creating social media content and your strategy will become easier. Let us know when you apply these techniques to your strategy and how has it worked out. If you would like to make analyzing your social media performance easier here's a FREE Social Media Reporting Toolkit to make managing your analytics easier.